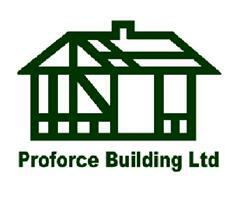 Having successfully traded for the last twelve years, combined with over forty years’ experience in the construction industry, we at Proforce Building Ltd understand potential clients are looking for reliable tradespersons who can offer quality workmanship and materials at competitive rates. As a small family run business, we are confident we can offer all of these. Combined with free estimates and advice, we will help you achieve the best finish to your project at a competitive cost. Whatever your project, from hanging a door, fitting a new kitchen or a full refurbishment, please feel free to contact us to discuss your requirements.